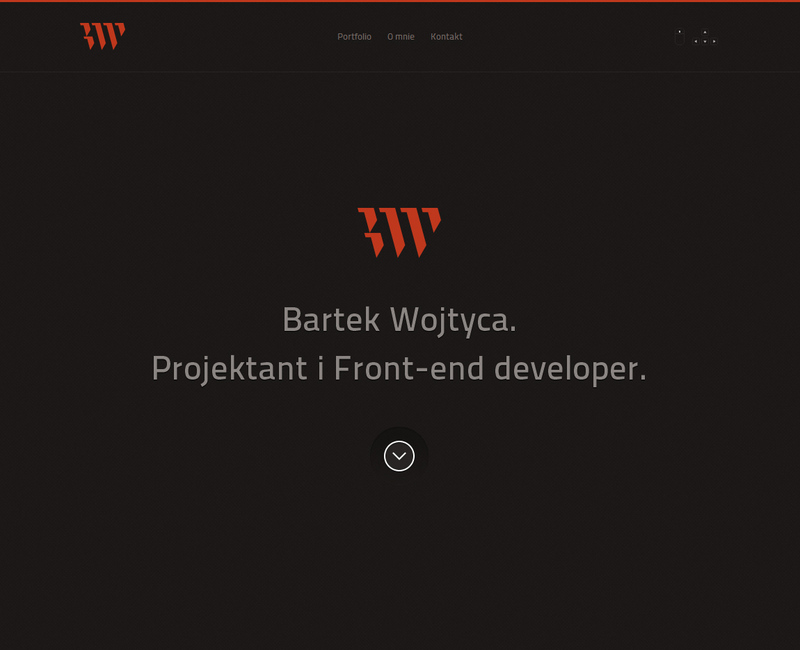 Hot hot stuff from Bartek Wojtyca – a Designer & Front-end developer from Poland. His One Page portfolio features beautiful load transitions and keyboard control browsing. Love how in each project the screenshots load over a big background relevant to the job. There is also such love in the about section with seriously slick load-up infographics for skills and timelines. Brilliant One Pager, easily in the ‘Most Loved’ category.